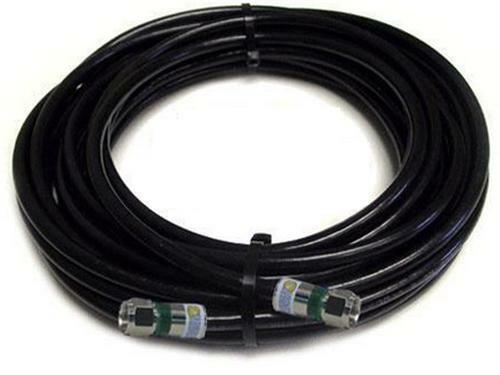 Why do we all use RG6 cable? What does a compression tool do? You might have heard there are two types of coaxial cables… those with a center conductor made out of solid copper, and those with a center conductor that is steel with a thin skin of copper…. This is what every custom cable-maker needs! Why are compression connectors so important?